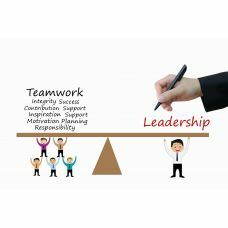 Managers will be able to reflect on their own management style, increase flexibility and learn tools and techniques to manage more easily and effectively. This course provides managers with valuable tools to enhance performance, cooperation and outcomes in the work place. Today’s managers are continuously under pressure to bring about increased performance from themselves and their teams. In this course managers will be able to reflect on their own management style, increase flexibility and learn tools and techniques to manage more easily and effectively. Workshop delivery style course with active involvement of delegates-one day course (10:30 to 16:30). We can bring this course to your corporate location with group pricing upon application (minimum three delegates). Those new to management or who wish to develop their management style. Professionals who have been promoted into management and wish to gain insights into managing people more effectively.